Results merge of both divisions at the 2018 DIAA State Cross Country Championships. Virtual meet preview for the Division 2 girls ace this Saturday at the 2018 DIAA State Cross Country Championships. 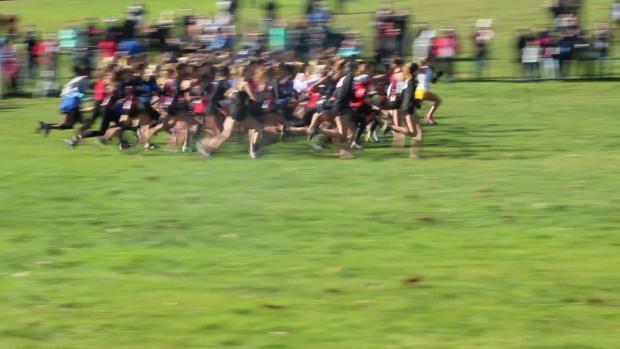 Check out the top junior girls times run at the 2018 DIAA State Cross Country Championships. Check out the fastest girls returnees for next year's DIAA State Cross Country Championships. Check out the fastest boys returnees for next year's DIAA State Cross Country Championships. Check out the top senior boys times run at the 2018 DIAA State Cross Country Championships. Check out the top senior girls times run at the 2018 DIAA State Cross Country Championships. Check out the top junior boys times run at the 2018 DIAA State Cross Country Championships. 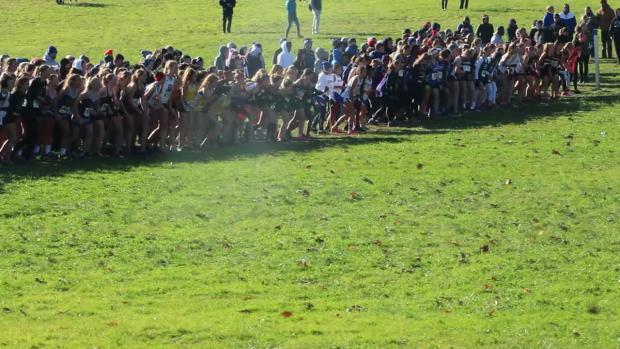 Check out the top sophomore girls times run at the 2018 DIAA State Cross Country Championships. Check out the top sophomore boys times run at the 2018 DIAA State Cross Country Championships. 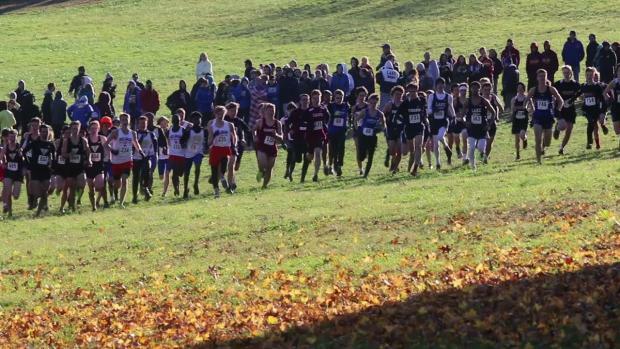 Check out the top freshmen boys times run at the 2018 DIAA State Cross Country Championships. Check out photos taken by Geoff Heath from the 2018 DIAA State Cross Country Championships. 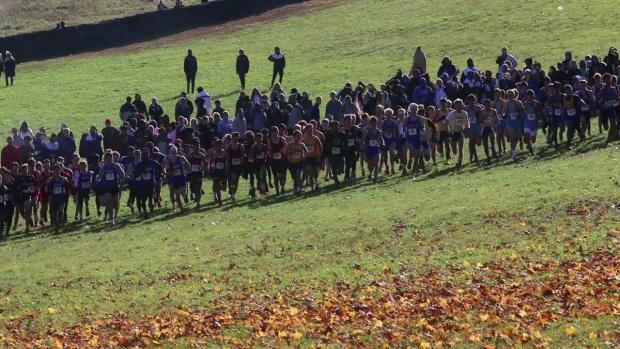 Watch race videos from the 2018 DIAA Cross Country State Championships on November 10th.